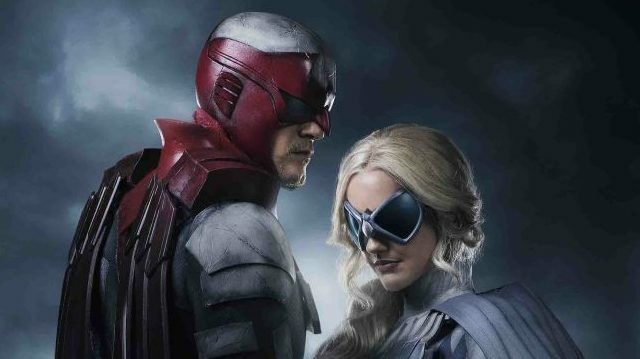 Geoff Johns debuted a new clip from Titans during his panel at New York Comic Con featuring Robin alongside heroes Hawk and Dove, played by Alan Ritchson and Minka Kelly. You can check out the short clip below which starts at the 4:59 mark. 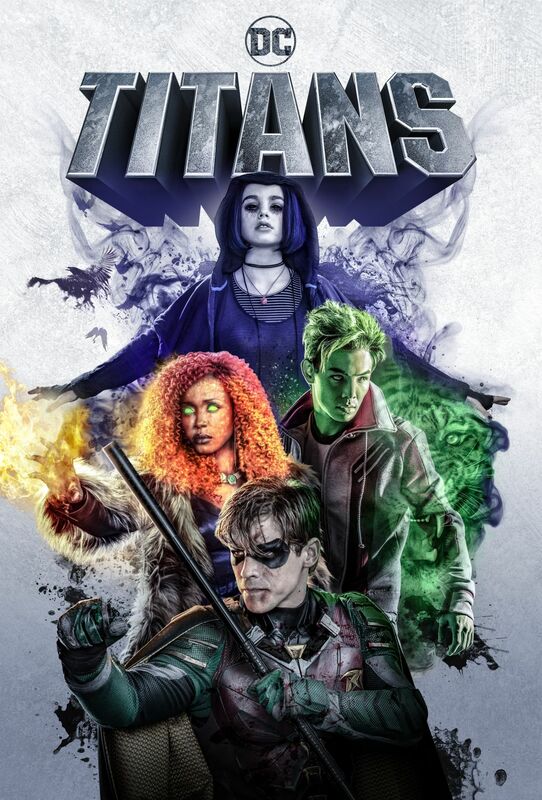 The series will officially premiere on the streaming platform on October 12.